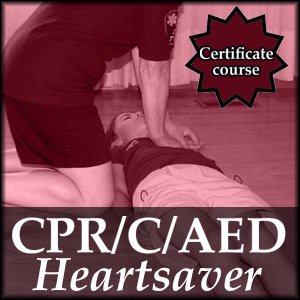 CPR C is for the person who requires a comprehensive course in cardiopulmonary resuscitation (CPR), also dealing with life threatening emergencies. 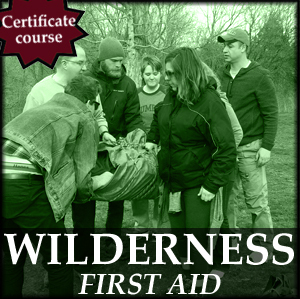 Participants will learn the emergency action principles related to the prevention, recognition and treatment of airway, breathing and circulatory emergencies. Also, cardiovascular emergencies (e.g. heart attack & stroke) are covered in detail as well as the First Aider’s role in the emergency medical system. 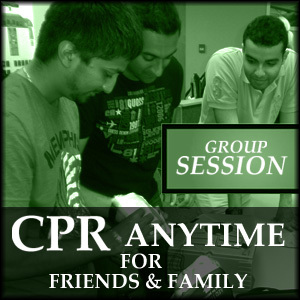 CPR C components include Adult, Child & Infant, one and two rescuer CPR techniques. 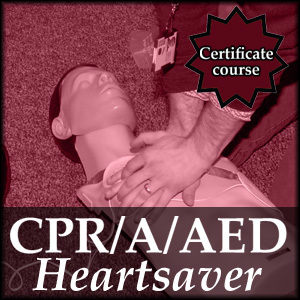 On successful completion of this course students will receive a certificate in Basic Rescuer “C” CPR, from Heart & Stroke Foundation of Ontario based upon the medical guidelines set by International Liaison Committee on Resuscitation (ILCOR the course required for health and emergency workers. 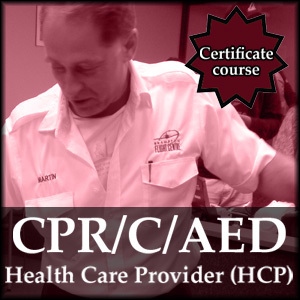 Nursing and Paramedic students and First Aid Instructor candidates please see CPR-HCP or SFA-HCP course descriptions.